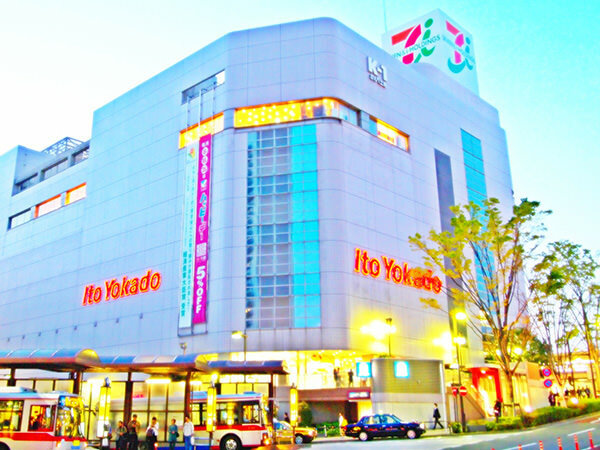 Ito-Yokado is a general merchandise store chain and has the second largest market share in Japan after AEON (refer to #171). It belongs to Seven & I Holdings that manages a convenience store chain 7-Eleven (refer to #166). 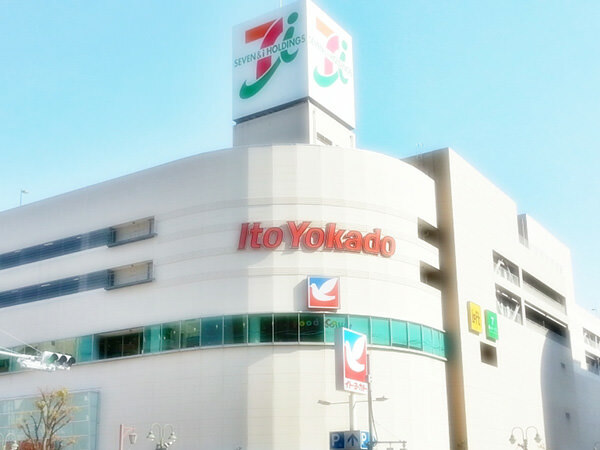 The word "seven" in "Seven & I Holdings" is from "7-Eleven" and " I " indicates not only the initial " I " of "Ito-Yokado" but also "innovation" and " i " as the same sound as "ai (meaning "love" in Japanese)".